Today mobile has become such a huge part of our lives. 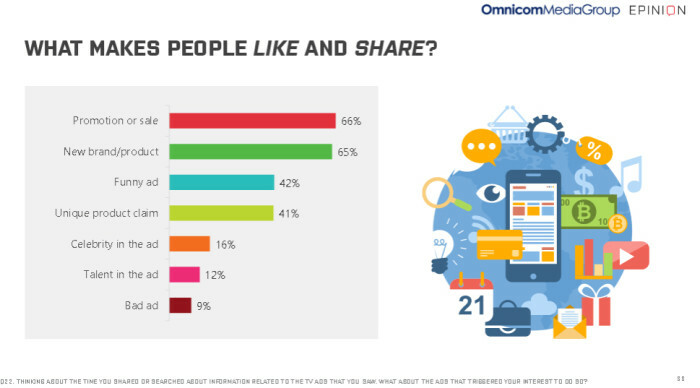 According to a study by Omnicom Media Group, almost 60% of people feel “extremely uneasy” without their smartphones. Nearly 56% of people never switch of their phones. So mobile must be the way to go when it comes to placing ads right? Well, according to the study states that almost half the time (48%), the ads that consumers click through their mobile are unintentional. The study by Omnicom Media Group in partnership with Epinion titled The Four Cs of Mobile Advertising, also found that 77% of the time, consumers prefer personalised ads or ads they can choose. 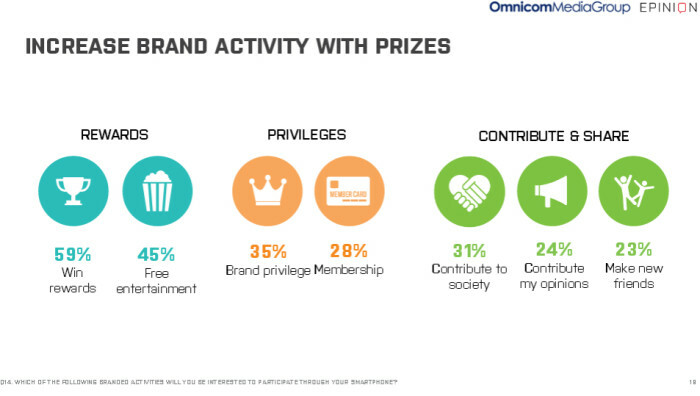 Approximately 60% prefer entertaining ads or ads that reward for watching and consumers will be happy to see ads if they get something in return. Guy Hearn, chief innovation officer Omnicom Media Group said, despite the critical need for mobile advertising, many marketers and industry professionals have no clear idea on how to capitalise it. “One of the reasons is that while there is a lot of data available on consumers’ mobile usage, data on mobile advertising is still limited. This study unravels key insights which we hope will help marketers understand and leverage the power of mobile advertising,” he added. Meanwhile, it comes as no surprise that 74% of consumers depend heavily on their phones to ease boredom. Their appetite for content does not stop at just entertainment or information. They are also looking for something with functional and practical value: self-improvement tips (43%), motivational or inspirational quotes (30%) and recipes (27%). Almost 60% of them use their smartphones while watching TV, at least four out of ten times. This is higher in Thailand (66%) and among the youngsters aged 15 – 24 (63%). About 75% use their smartphone to interact with the TV content: either by talking, sharing or searching for programme-related info (47%) or TV ad-related info (28%). 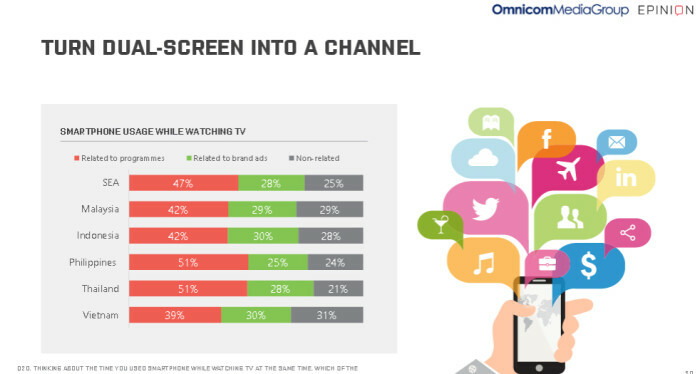 Channel wise, the most effective advertising mobile channels are communication related. E-mail is high on both notice (45%) and click through (25%), followed by Facebook newsfeed and animated content or video ad on instant massaging app or website. 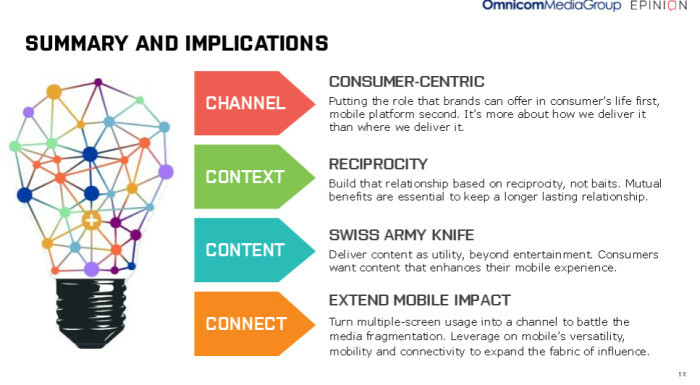 He added that brands should move away from the fixation of content equates entertainment or information, and reconsider or redefine what does content mean to consumers from the perspective of utilisation. The online study surveyed 2,631 internet users aged 15-54 who also own a smartphone. 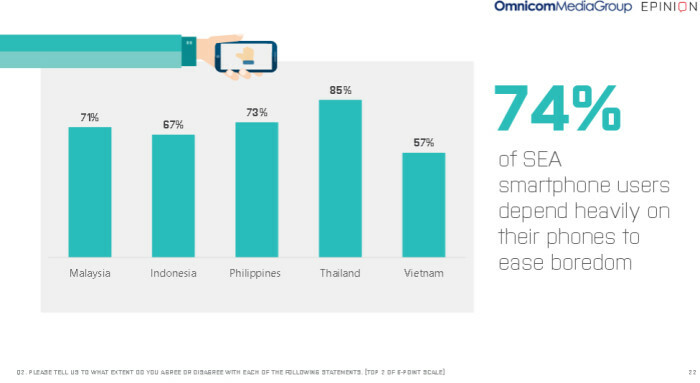 Fieldwork was executed by Epinion across five smartphone emerging markets in Southeast Asia: Indonesia, Malaysia, Philippines, Thailand and Vietnam. 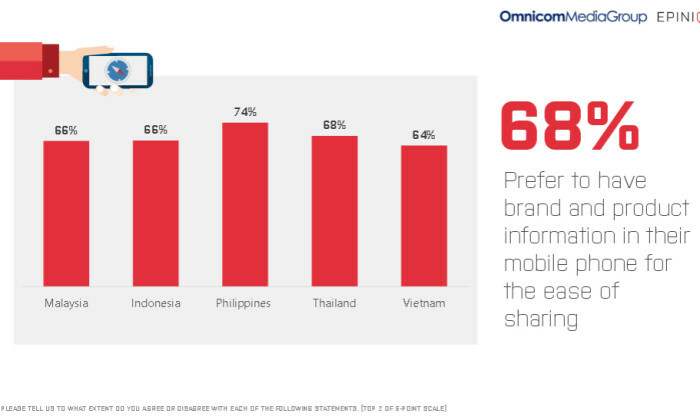 Samples are weighted to represent online smartphone population in these countries. This comes after the Ministry of Finance announced plans to exempt locals from forking out the TTX at three-star hotels and budget..